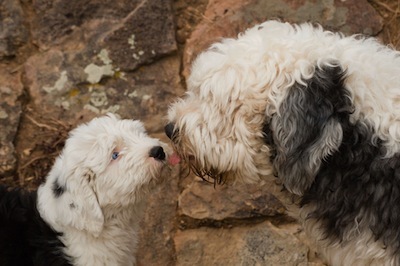 When you look at an Old English Sheepdog, chances are the first thing that comes to mind is a tin of paint.  Since the 1960s the breed has been the mascot for Dulux, becoming a national treasure in the process – Digby, the best-known Dulux dog, became so famous that he was driven to the studio by a chauffeur. 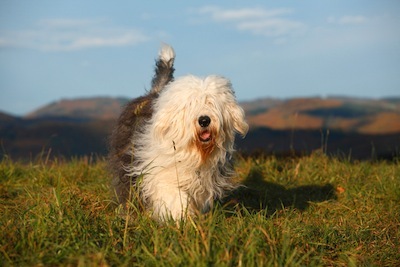 Nobody quite knows where exactly they originated from, but most canine historians agree that Old English sheepdogs are descended to some degree from bearded collies. One theory is that these were crossbred with shaggy Russian Ovcharka dogs, which arrived in Scotland on board Baltic ships. Whatever its lineage, the resuly was a hardy, intelligent and obedient herder that would bravely defend its flock. During the 18th century, a tax on pet dogs was introduced. Working sheepdogs were exempt, but were required to have their tails docked as proof that they weren’t domestic animals. This gave rise to the Old English’s nickname ‘Bobtail’, by which it’s still sometimes referred to today. By the 19th century, the breed had developed its distinctive look, and was closely associated with the South Downs and Sussex, where is was used to move cattle and sheep to market – as well as New Forest Ponies. 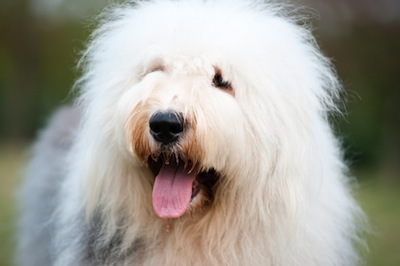 In 1881, the influential Shepton Kennel for Old English Sheepdogs was founded at Shepton Mallet: many years later, it was the home of the very first Dulux dog, Shepton Dash. 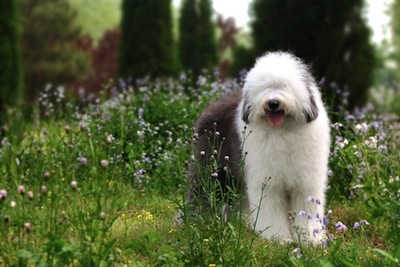 Cheerful and comical, Old English sheepdogs will keep you entertained with their playful antics and rolling, bear-like gait. They’re very protective of their human families (with a bark that will frighten off would-be intruders), and see children as small flock members to be looked after. However, they’re definitely not ‘low-maintenance’ dogs. The boisterous puppies quickly grow into big, strong adults that need plenty of space and exercise – they’ll be happiest roaming free in a large country home. Their shaggy coats are weather-resistant, but require patient, regular grooming to prevent matting.